Dragon Ball Z Super Butoden 3 Move List. 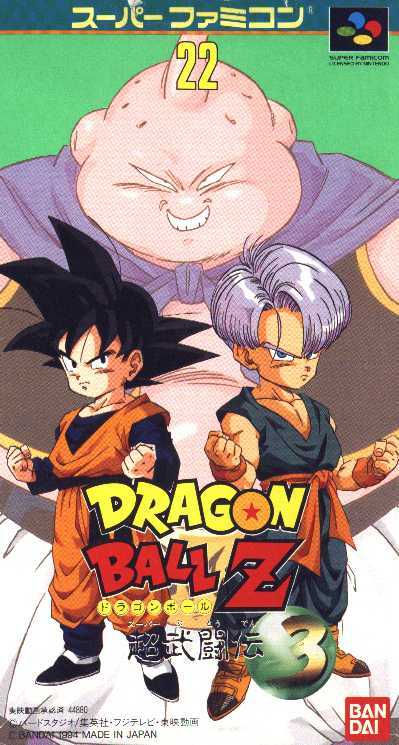 Dragon Ball Z Super Butoden 3 is the third and last of the Butoden series. Everything was improved in Super Butoden 3 except that it lacks a story mode, which greatly reduced its value. The game play was faster and so were the ki charges. 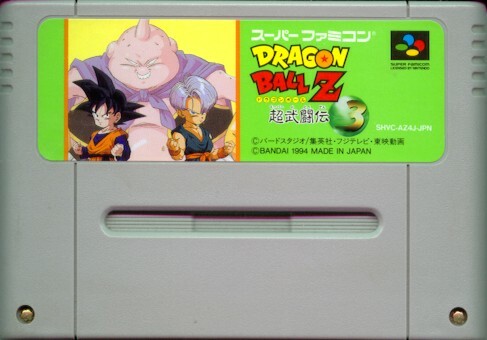 It is the only SNES game where you get to use the Supreme Kai and Dabura. It also featured the return of Android 18 to the Butoden series. 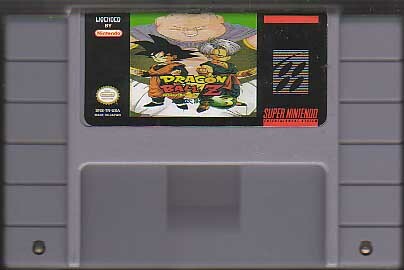 After all this would have been the second best DBZ SNES game if it had a story mode. I give this game a 7/10.